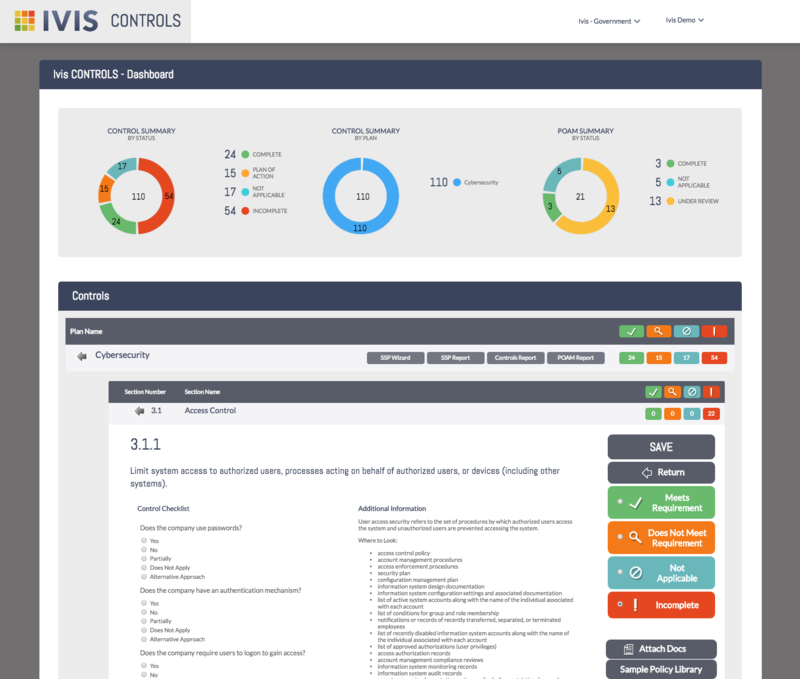 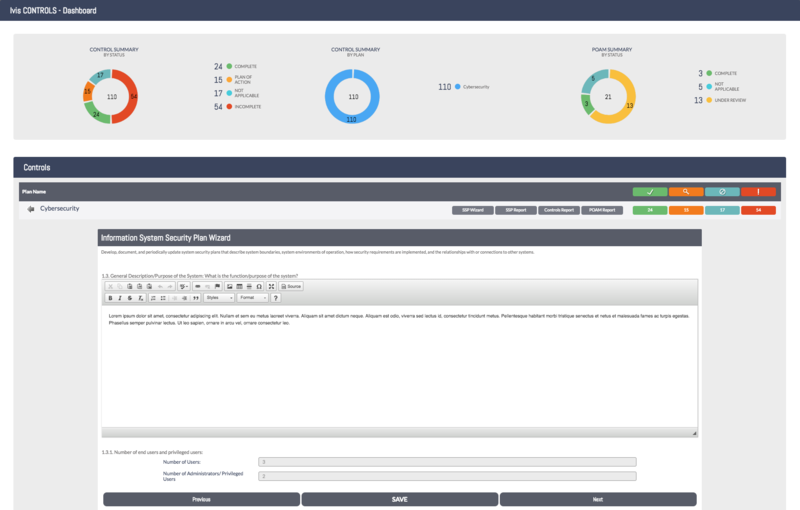 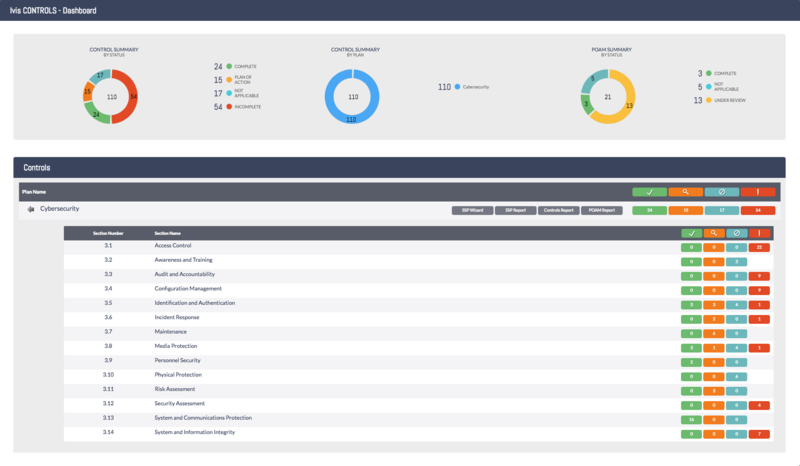 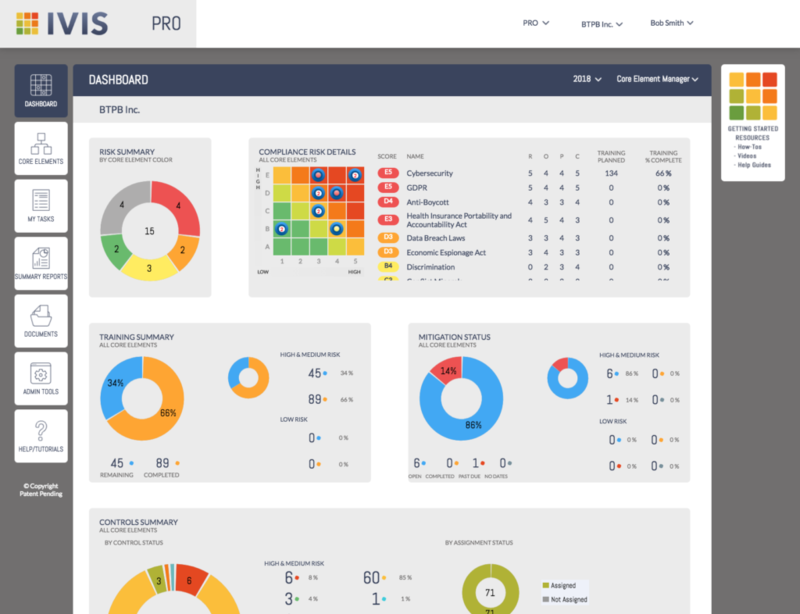 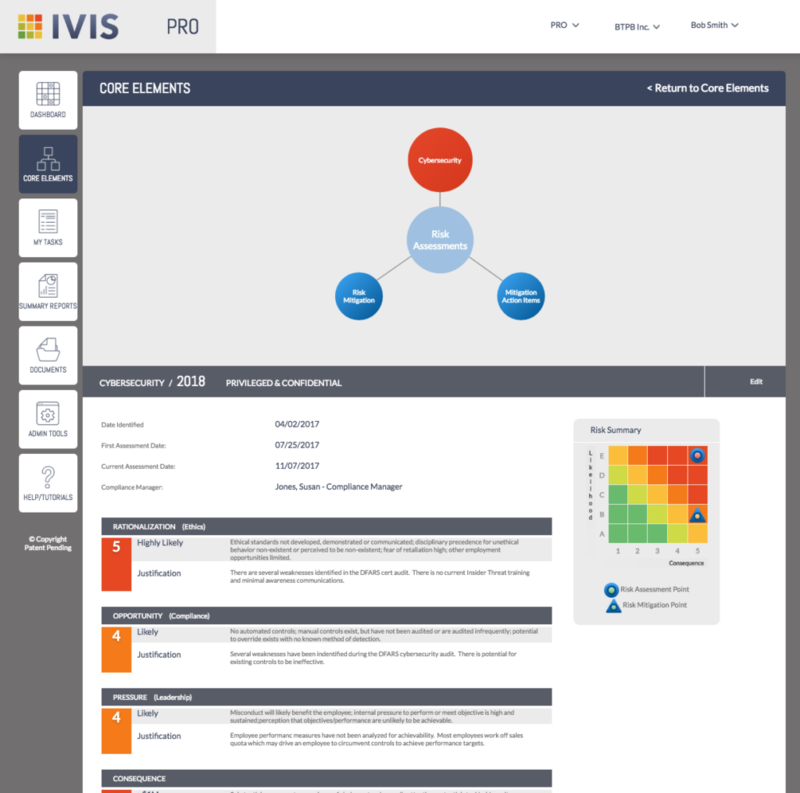 Ivis is the Lean Compliance Solution for Your Organization. 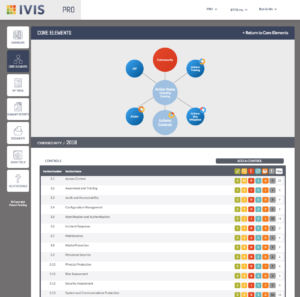 Ivis provides your company with solutions for compliance strategy and planning as well as accomplishing tasks and achieving goals. 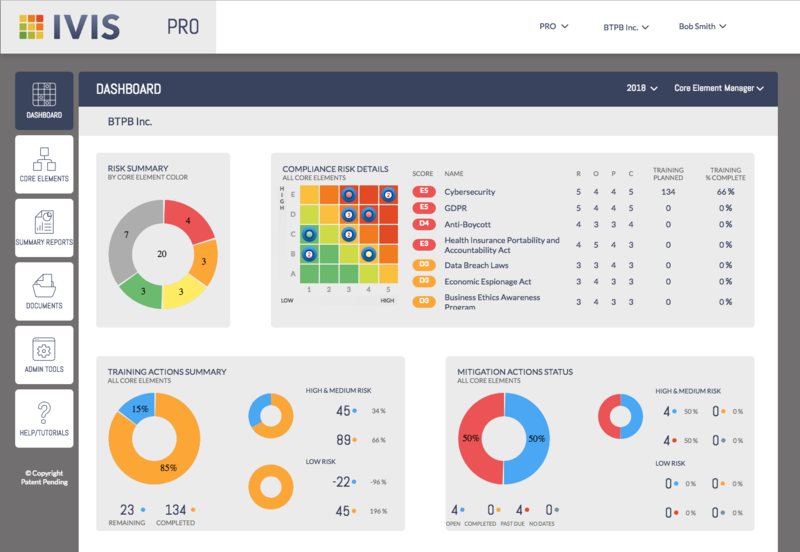 Our PRO solution replaces spreadsheets and burdensome manual processes with an easy-to-use system. 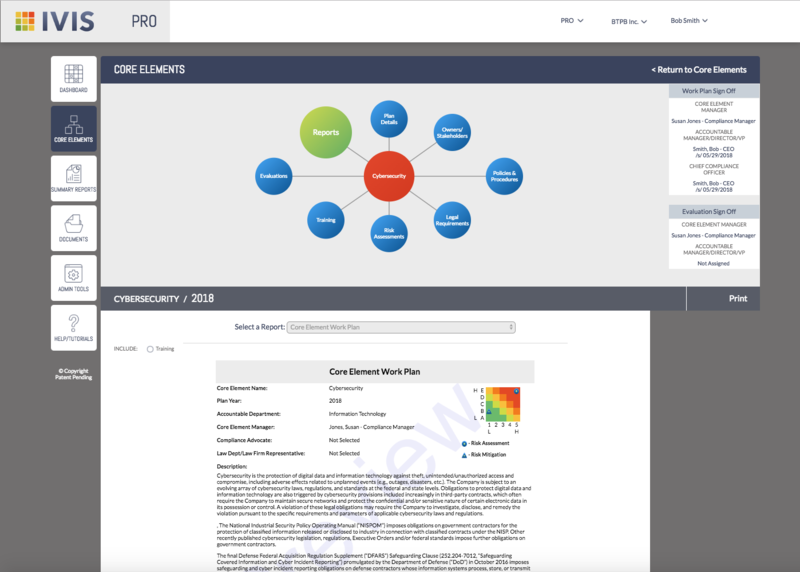 All Department of Defense contractors that work with Controlled Unclassified Information (CUI) must meet the Defense Federal Acquisition Regulation Supplement (DFARS) minimum security standards. 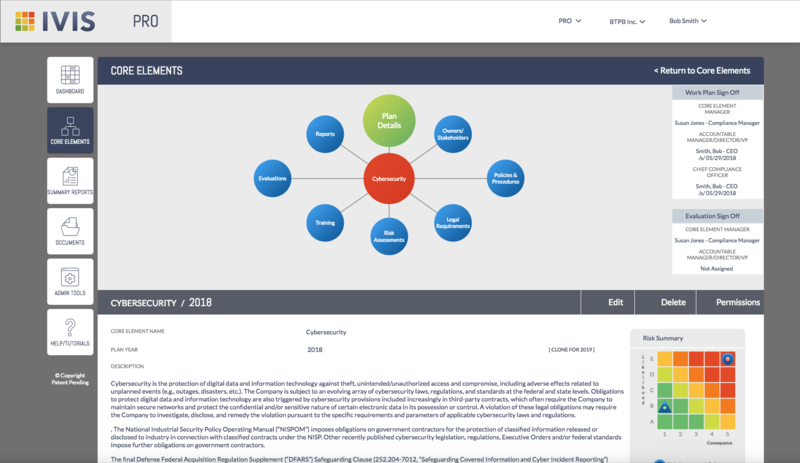 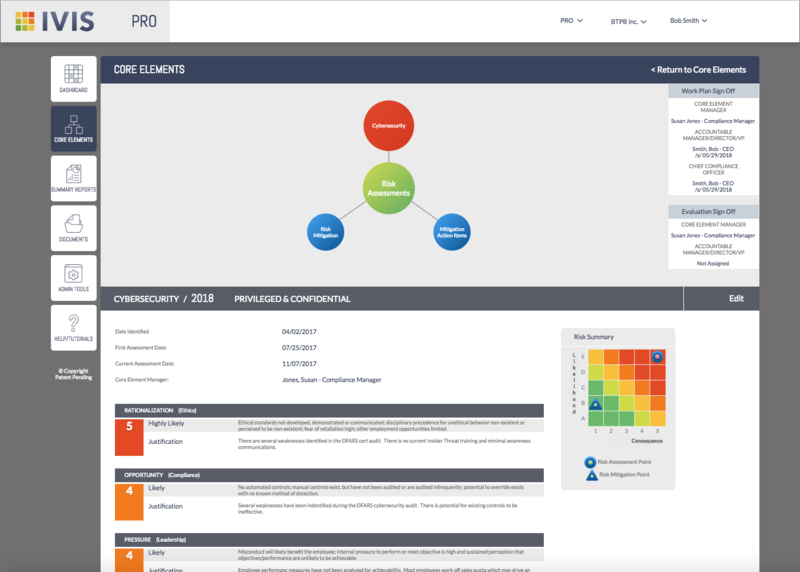 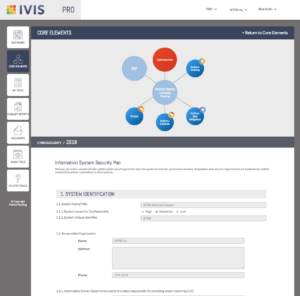 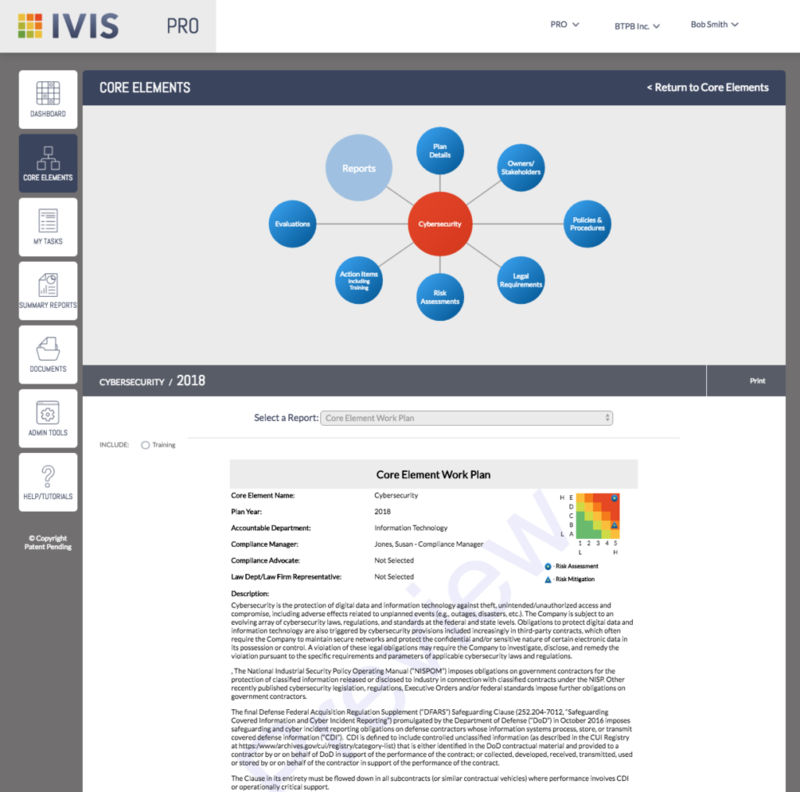 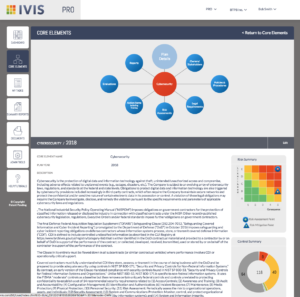 The Ivis PRO Cybersecurity Template provides a plan narrative, a comprehensive list of applicable statutes, and prescribed controls related to NIST 800-171. 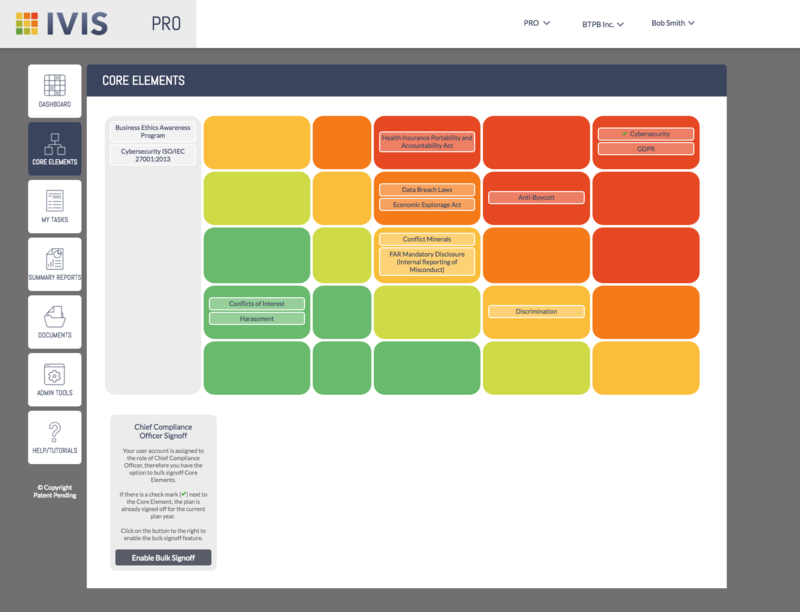 Need a head start? 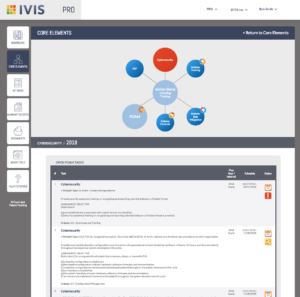 Ivis PRO has a library of available core element templates to get you going.